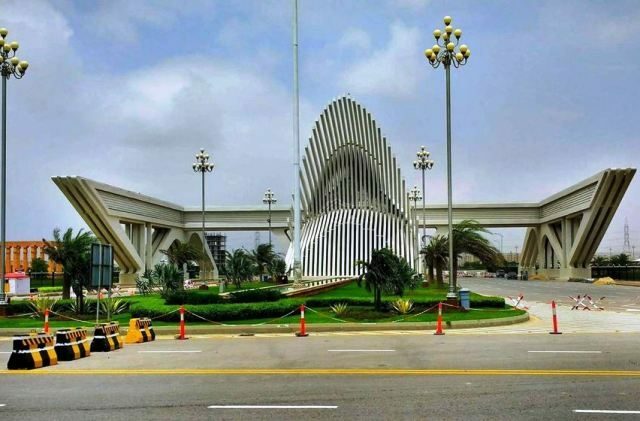 The Supreme Court has ordered the accounts of Bahria Town and the Malir Development Authority to be unfrozen. Government institutions often try to be over efficient, observed Chief Justice Saqib Nisar during a hearing of Bahria Town’s appeal against the freezing of its bank accounts on Friday. They also froze the accounts in the school fees case, he remarked, adding that the verdict was for all schools, not just 22 of them. We did not order the accounts to be frozen in that case, he clarified. The top judge went on to say that the accounts were not frozen on the court’s directives in the fake accounts case either. We only ordered the monitoring of the accounts, he said. Lawyer Aitizaz Ahsan, who was representing Bahria Town, said the company’s accounts were not fake. I can’t say anything about Malik Riaz, remarked Justice Nisar. The court ordered all of Bahria Town’s accounts to be unfrozen. The top judge reminded Bahria Town’s representatives that the court had directed it stop using ‘Bahria’ in its name in six months. That time has lapsed but the name is still there, he observed. A lawyer informed the court that the Malir Development Authority’s accounts have also been frozen. The lawyer said the authority and Bahria Town aren’t even able to pay salaries. The court’s order is very clear, said Justice Nisar. He ordered that the Malir Development Authority’s accounts also be unfrozen.